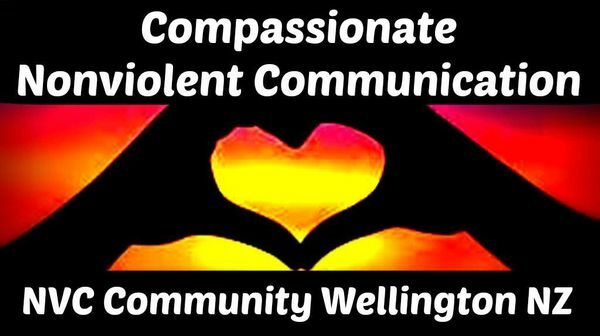 Your facilitator Sophia has facilitated Empathy Circles and NVC practice groups for many years in Wellington city, initially with a closed group, followed by an open community group of 15-20 people. Empathy Cafes are a valuable extension to NVC Foundation Trainings and the ongoing practice of Empathy skills. 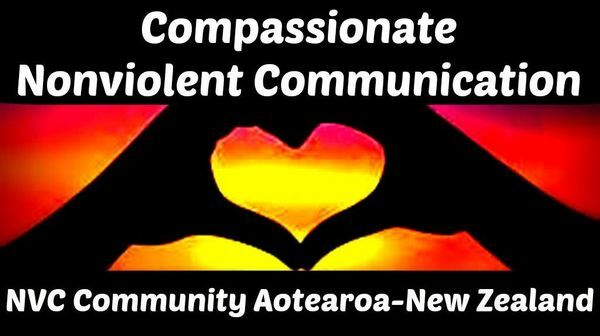 Sophia initiated and founded the NVC grassroots movement in the Wellington Region 15 years ago, and organised many workshops attended by keen participants throughout NZ. She trained with the founder of NVC, Dr Marshall Rosenberg, and Robert Gonzales, Miki Kashtan, Sura Hart, Jean Morrison, Gina Lawrie and many other overseas trainers. She has facilitated a wide range of NVC workshops for community activists, spiritual and social change groups, including Death Cafes, Grief & Loss with Compassion & Empathy, Intentional Living, Steiner and Buddhist communities, Peace Movement Aotearoa, The Occupy NZ & Wellington movements, Inter/national Peace and Disarmament groups, alternative Adult Education, teachers, parents and children in school communities and the general public. 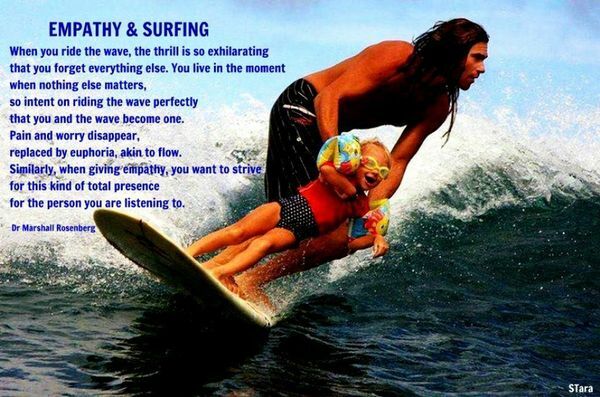 She resonates deeply with the Spirituality of NVC and an abiding empathy for First Nations, the plight and healing of the world’s indigenous people, through NVC and cultural-spiritual awareness. Book & Pay: $10 to help cover cost of venue, refreshments and photocopy hand-outs as required.